Bridgework, Crowns and Veneers are used to replace the tooth structure above the gum line when a tooth has been weakened and/or fractured as a result of previous restorative dentistry and/or trauma. Bridges consist of two or more crowns being joined together with a false tooth to replace a missing tooth. In this practice today we complete fewer bridges because in the majority of cases where a bridge would once have been placed, a better restoration would instead be a dental implant. Our Melbourne dental implant specialists believe that crowns and bridges, however, continue to remain an excellent restoration option for many teeth. These crowns are the hardest wearing and most kind to opposing teeth. They are used in areas of high stress and low aesthetic requirements. They have a metal interior and porcelain is fused to the metal to make it appear to look like another tooth. They are however flat in colour and only used where aesthetic requirements are not high. 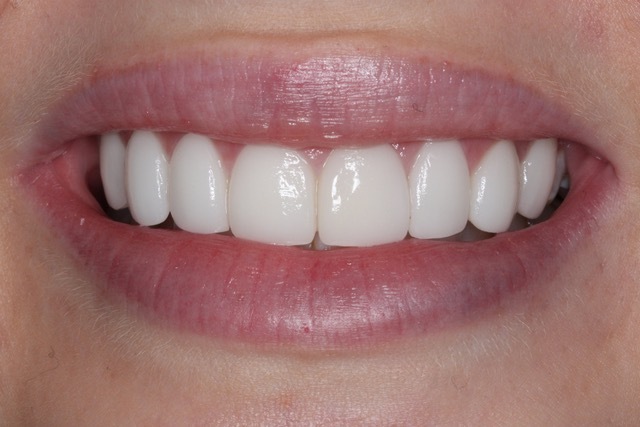 These have become far more popular in the last decade due to their ability to match natural teeth very closely. We use several of Melbourne’s premier dental laboratories which results in the very highest standard of care and aesthetics. Porcelain Veneers are an ideal solution to cosmetically enhance a smile while still maintaining healthy tooth structure. Our Melbourne based cosmetic dentists offer veneers which are thin, tooth coloured porcelain shells and are custom made to bond to the front surface of your teeth. They are excellent for treating chipped, discoloured or misshaped teeth, especially in front teeth and they are ideal for improving shape, length, size and tooth colour. 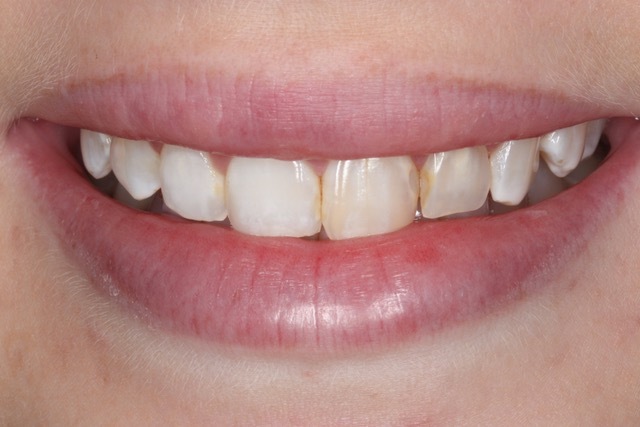 Teeth that are strong can be cosmetically restored by the application of veneers. They are a conservative alternative to crowns and dental implants; and are a stronger, longer lasting alternative to bonding. Once placed, the veneers are very strong and will resist most of the forces placed upon them by a normal diet. Contact us to learn more about crowns and veneers as well as our suite of dental treatments.